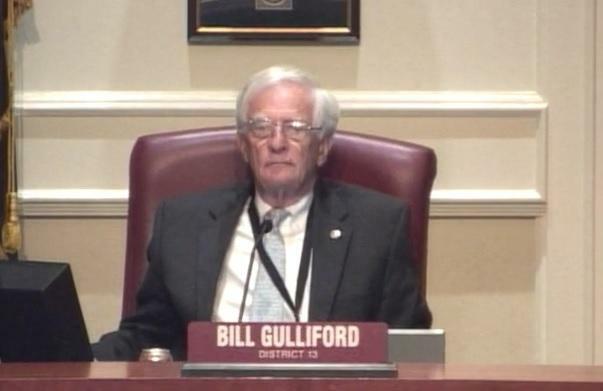 Councilman Bill Gulliford said the city’s on track to see 700 opioid overdose deaths this year, with many heroin users’ initially getting hooked on prescription pills. He compared that to Jacksonville’s number of murders — around 120 last year. “Certainly (overdoses are) eclipsing, by many multiples, the number of homicides we’ve seen,” he said. According to health information company Castlight Health, Jacksonville ranks No. 24 among U.S. cities for the percentage of opioid prescriptions that are abused. Duval Health Department data also show the city’s among the worst in Florida for babies born addicted to opiate drugs. At Gulliford’s invitation, attorney Aelish Baig outlined the potential lawsuit on Thursday for Jacksonville officials. “The case would be alleging that the manufacturers engaged in deceptive marketing, that they violated Florida’s Unfair and Deceptive Trade Practices Act — which prohibits unfair methods of competition — and that the wholesalers failed to report sales as they’re required to do by federal and state law,” she said. Her firm, Robbins Geller Rudman & Dowd, is representing the city of Delray Beach in a similar case, and Palm Beach County is considering one too. Eventually, the cases may be combined into a class action, she said. Council members say, if Jacksonville does eventually win against some of the companies, the money could be used to establish more treatment programs like a $1.5 million pilot approved last month. But before city officials decide to challenge drug companies in court, the lawyers suggested the city collect more local data on how exactly they’re affected and what costs are associated with treating the epidemic.That way, it’s easier to demonstrate the city’s standing to sue. City officials would also have to decide whether to file their complaint in state or federal court. 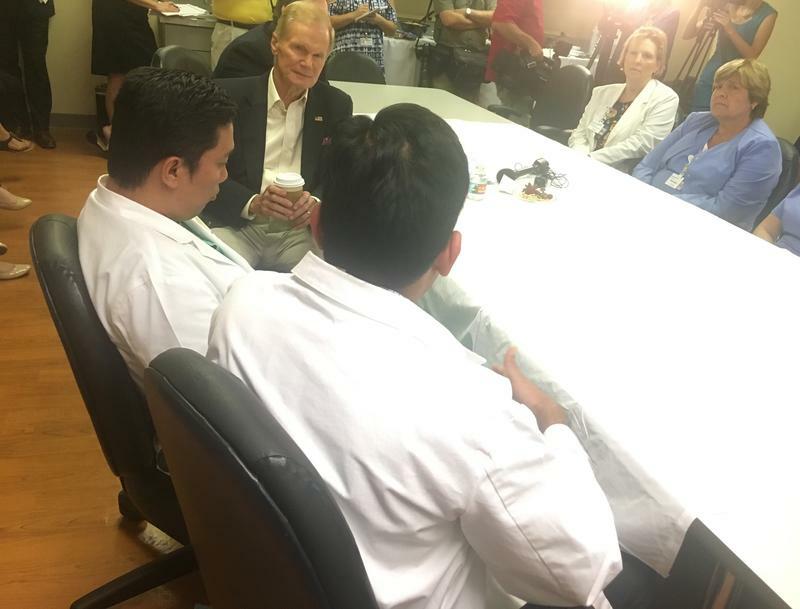 UF Health Jacksonville doctors and the hospital’s CEO say more money is needed to deal with babies born addicted to opioids — that was the message to U.S. Sen. Bill Nelson (D-FL) when he visited the hospital’s neonatal intensive care unit Tuesday.